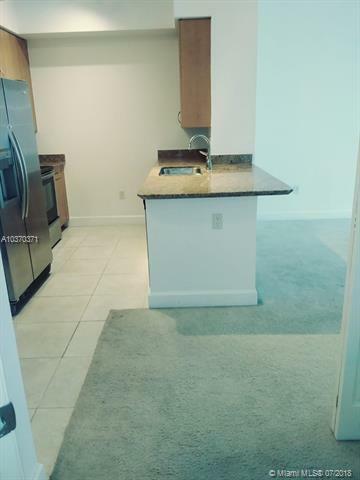 NICE 1/1 CONDO IN GREAT LOCATION WITHIN WALKING DISTANCE TO DINING AND SHOPPING IN DOWNTOWN HOLLYWOOD AND 5 MIN FROM THE BEACH. 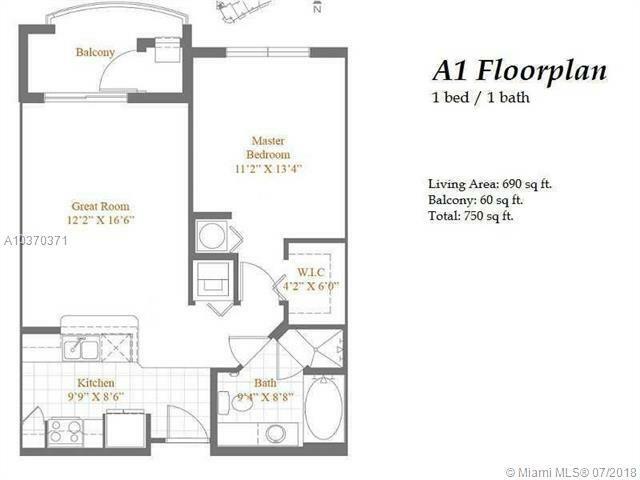 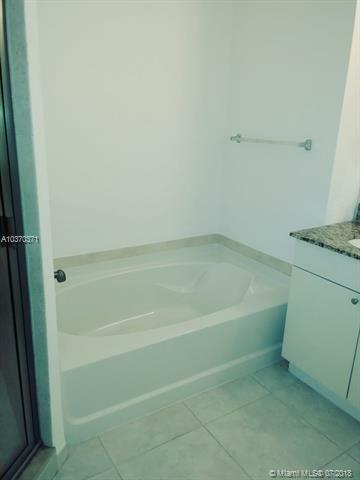 UNIT HAS A MODERN KITCHEN WITH GRANITE COUNTERTOPS AND STAINLESS STEEL APPLIANCES; GRANITE BATHROOM WITH ROMAN TUB AND A SEPARATE SHOWER; WALK IN CLOSETS, AND A BALCONY WITH PARTIAL VIEW TO ARTSPARK. 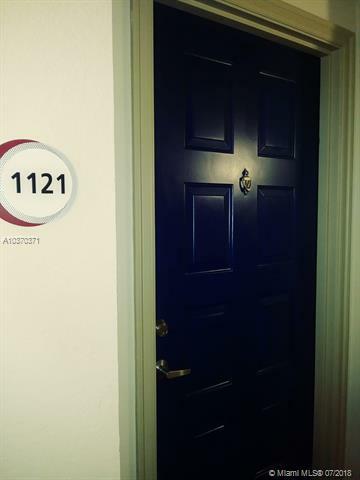 GREAT BUILDING WITH RESORT LIKE AMENITIES: ROOF TOP POOL, INTERNET CAFE, FITNESS CENTER, THEATER ROOM.